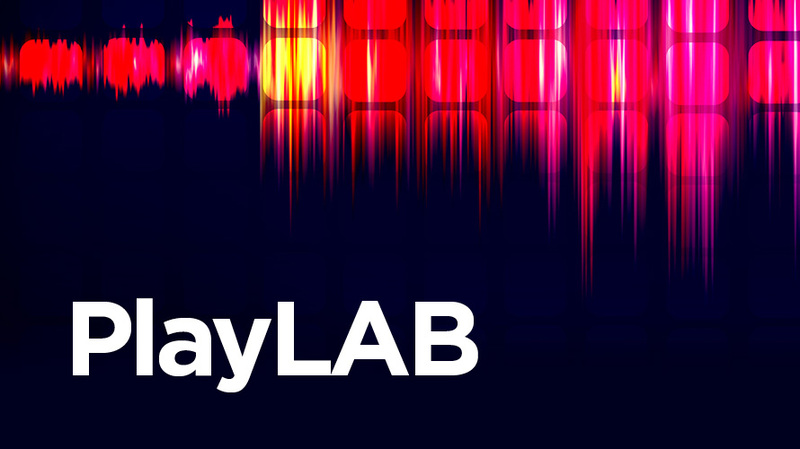 Our PlayLAB programme supports emerging directors and theatre makers to develop their skills and experiment with ideas. This season, in a showcase of bold new shorts, members of the Young Company, People’s Company and The Lab Company 2018 each present work that matters to them under the title Speaking Freely. An 80p postage fee applies for tickets that are mailed to customers. Concessionary tickets for Under 16s, Over 60s, Students, Friends, Priority Booking members, Young Company members and People’s Company members can be purchased online. Members will need to be logged in to the website in order for their concession to apply. Concessions may not apply to all performances – please check the Prices and Concessions tab for detailed information on concessionary tickets and availability.